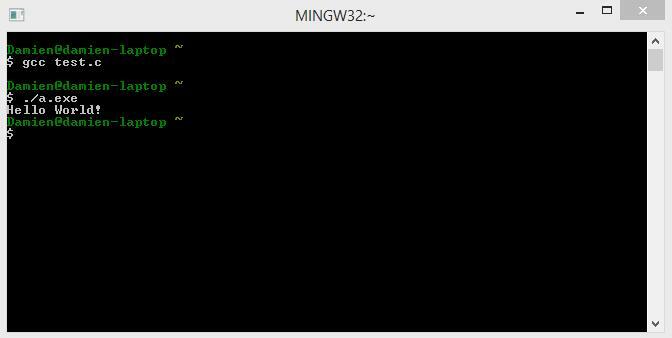 A new NIX shell appears. 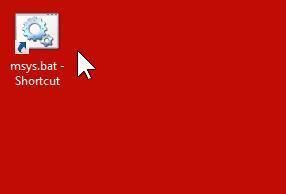 Close it. 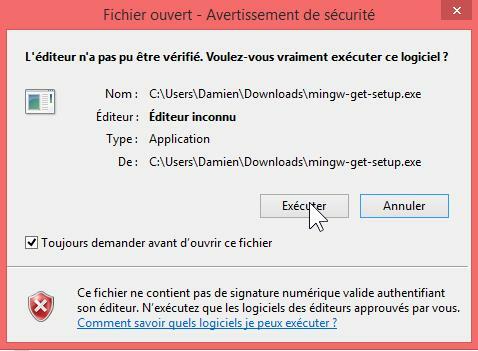 It’s just for the creation of the default user home folder. 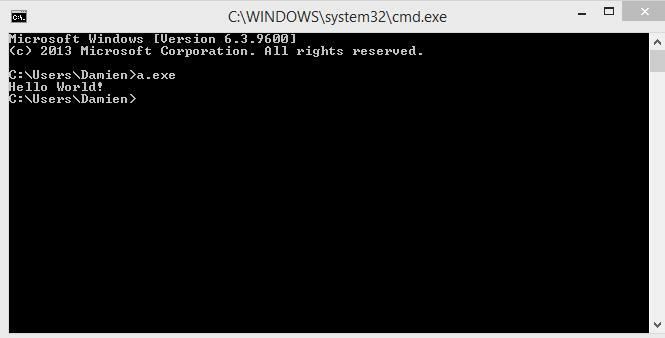 At NIX shell, type the ls command. 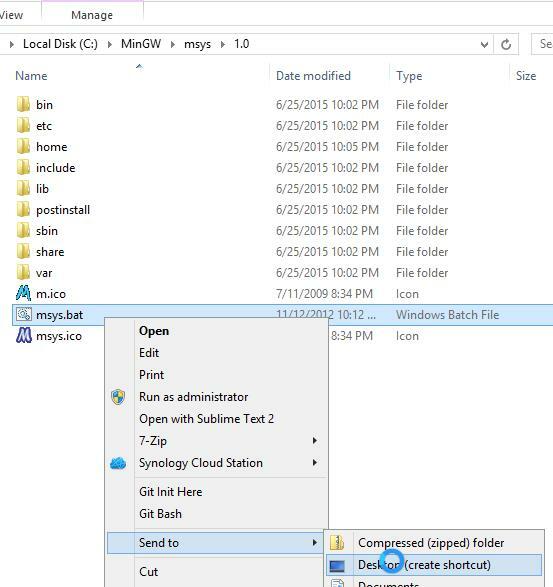 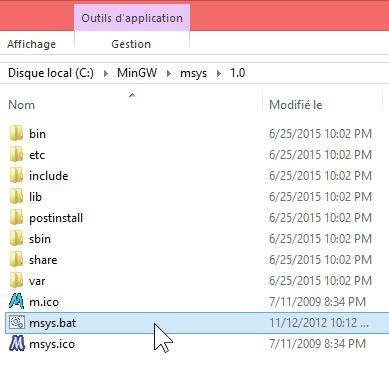 Then create a shortcut of msys.bat to your desktop or set it in your Windows path env. 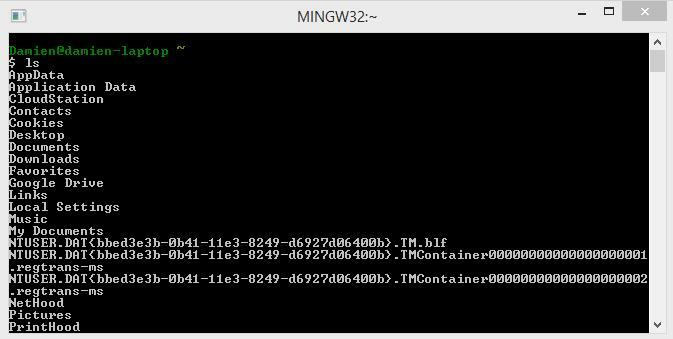 A new NIX shell appears. 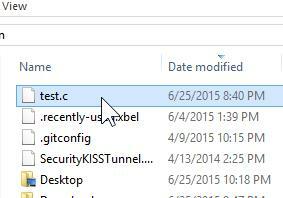 Type the compile command gcc on your new source file. 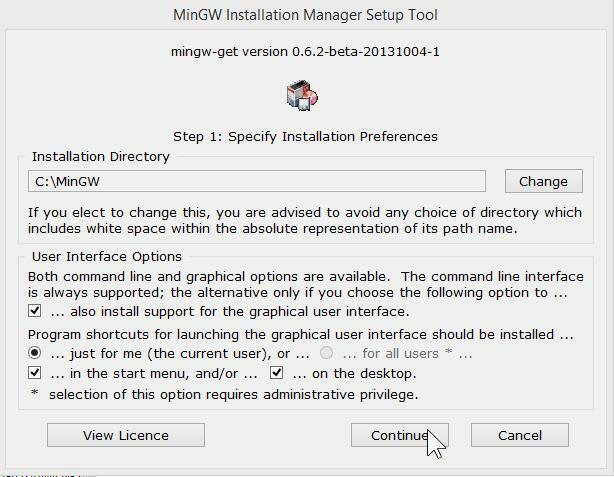 MinGW is a simple and friendly tool for those who seek to program on a Linux like shell on Windows. 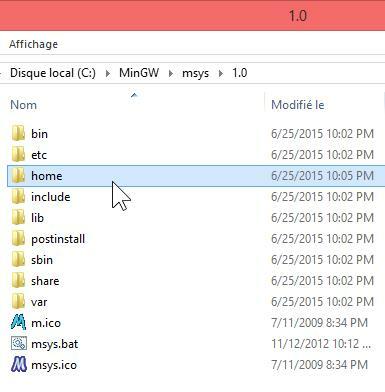 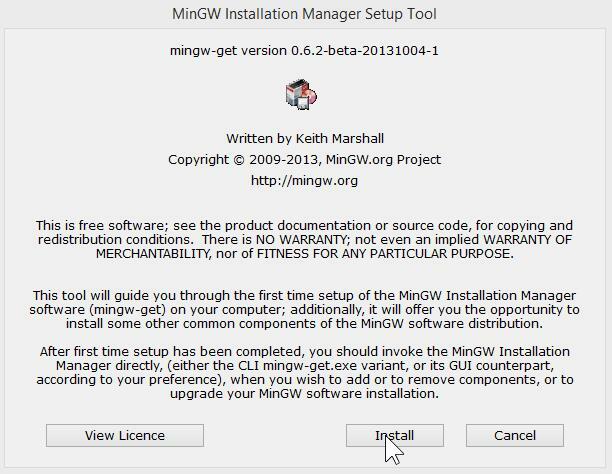 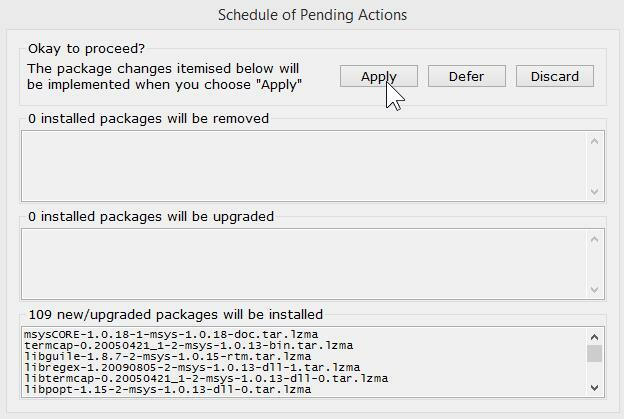 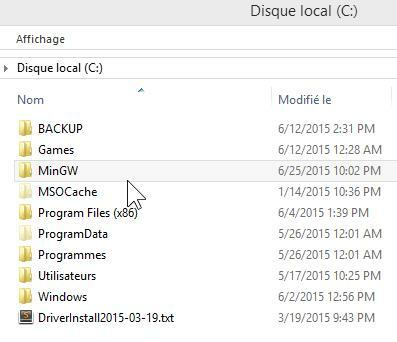 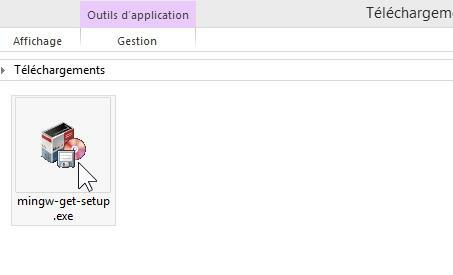 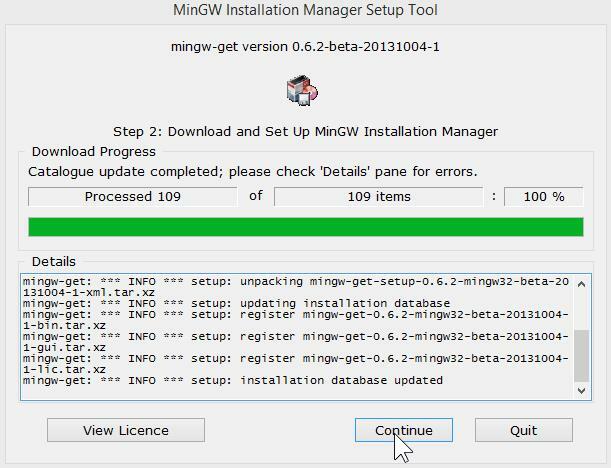 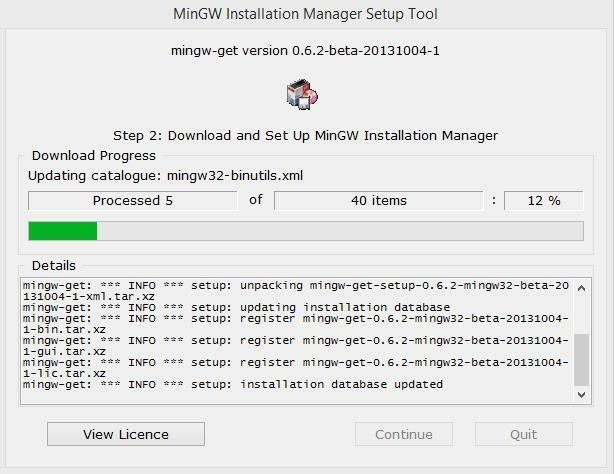 …BUT the MinGW documentation is very harsh with newbies, installer steps are very strange for a Windows user and the downloading package part required a lot of time (not easy in offline mode). 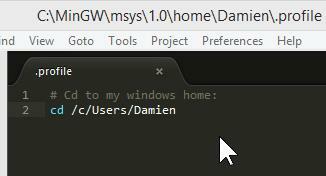 It’s not a turnkey solution, but it does the job.